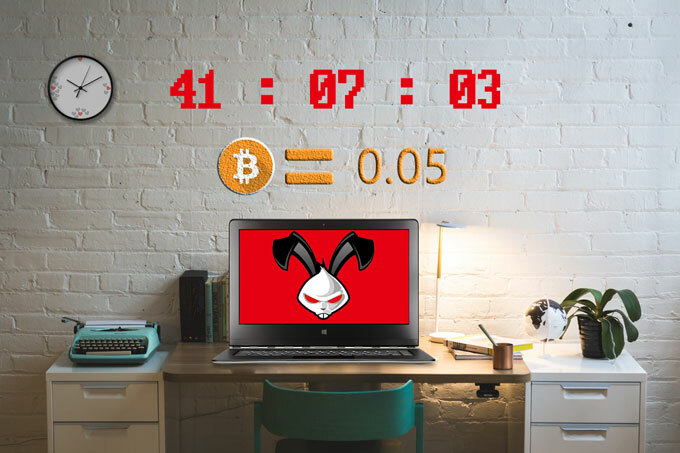 Bad Rabbit Ransomware is Coming, How to Avoid? Terrible news: a new type of ransomware, Bad Rabbit, is here. So far, it has affected organizations in Russia, Ukraine, and other countries. More recently, it has attacked websites like Interfax, Fontanka.ru. 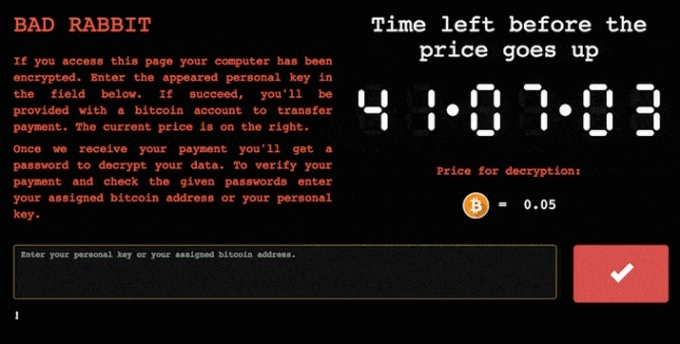 Even though we may not be the targets of this ransomware (as it is rumored that it aims to attack the corporate networks), we still need to be on the alert. Thus, we will offer some tips to protect ourselves from this disaster. Bad Rabbit Ransomware, Any Difference? Although it is claimed to be similar to the previous Petya and WannaCry ransomware attacks, it didn’t use the vulnerability of EternalBlue. Instead, it utilizes drive-by attacks to infiltrate. How to Protect Computer from Bad Rabit? If you are asked to update your Adobe Flashplayer, do not agree to install. Don’t not trust or click on any pop-up window. Delete the emails from unknown contacts before opening them. Turn on Firewall on your computer. 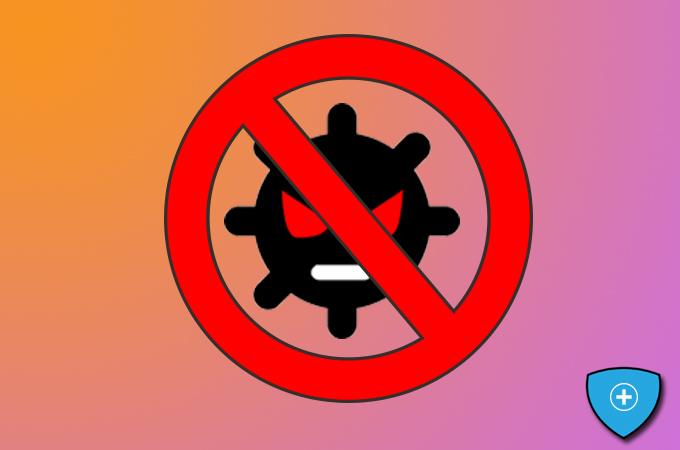 Install an antivirus protection program. Take Kaspersky Lab as an example, its products can now detect the ransomware as UDS:DangerousObject.Multi.Generic, PDM:Trojan.Win32.Generic and Trojan-Ransom.Win32.Gen.ftl. If you have installed the antivirus software, make sure you have enable its functions for detecting malicious attacks. According to Group IB, a Russian cybersecurity services company, computer users can create a file C:\windows\infpub.dat and set it as read only, so it won’t be encrypted. If possible, disable WMI service on your computer to avoid a Bad Rabbit attack further spreading through your network. Back up your files to the cloud service. Update your computer’s operating system. And once your computer is infected, the first thing you need to do is cutting off its connection with other computers and network. 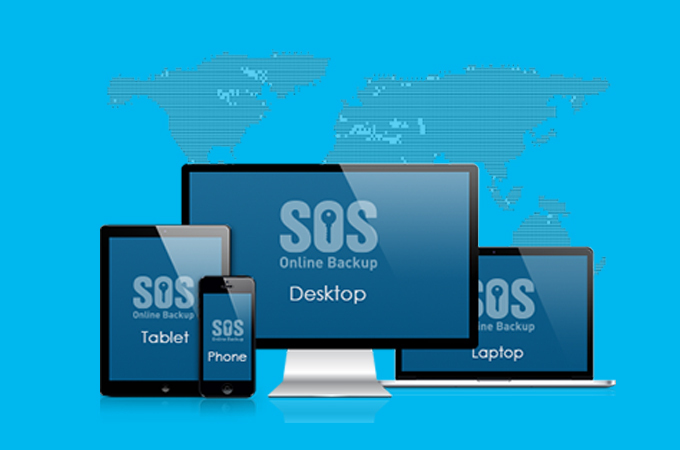 To protect your data from Bad Rabbit, here we also list some online backup services for you. 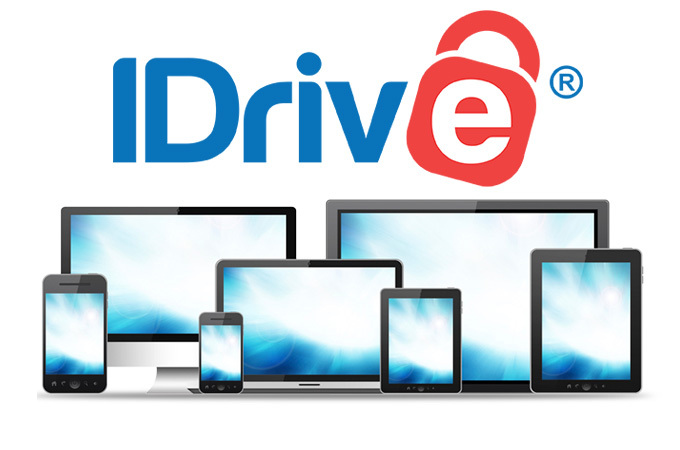 This online backup offers backup and restore for your data. 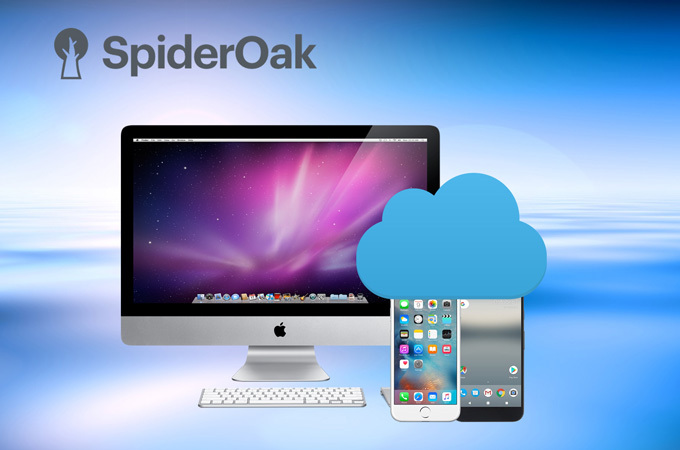 It can work on your desktop, mobile and web platforms. It offers 5GB for free. But if you want to upload more data to it, you need to pay for the service. But you can enjoy its service on multiple computers without limitations. To save your files from a Bad Rabbit attack, you can also consider this service. Like the former one, it also offers a little free storage. And you have to pay for a larger amount. This one also has strong privacy features and allows users to log in the account on unlimited computers. But the storage space offered by this one is less than iDrive, both free and paid. Unlike the previous two programs, this one doesn’t have a free account, if you want to use it, you’ll need to spend the money. However, if you purchase its service, the storage space it offers is unlimited, which is great. And it is one of the fastest online backup services. If you still worry about the security of online cloud services, you can also store the files on the USB, disc, or flash drive. The transfer speed is fast, but you’ll need to prepare a lot of discs. Moreover, if you lost the USB drives, you can hardly get them back. So, we highly recommend Cloud backup. Since you know how to protect computer from Bad Rabbit, now backup your files and enable antivirus protection on your computer. And remember, don’t open unknown emails and pop-ups.